The Sully Baseball Daily Podcast looks at the botched attempts to turn a franchise around and how many utterly fail (I’m looking at YOU Dodgers, Angels and Blue Jays. 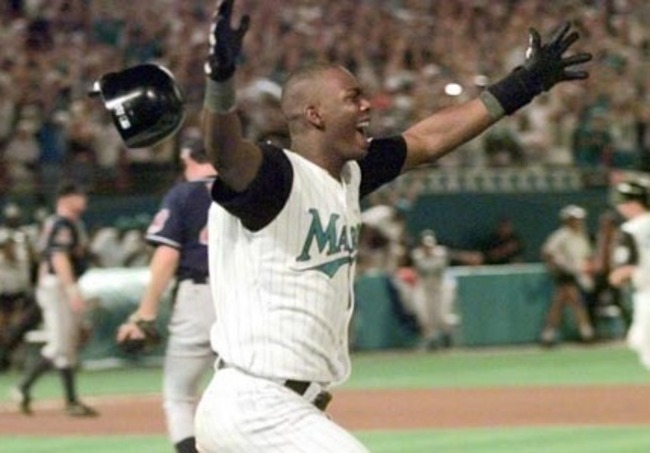 With all the failed quick fixes in baseball this year, maybe it is time to praise the success of the 1997 Florida Marlins’ get rich quick plan. Stephen Drew, Scott Feldman, Andrelton Simmons and James Shields owned baseball on May 6, 2013. Posted on May 7, 2013, in MLB Podcast Network, The Rest: Everything Baseball and tagged 1997 world series, @sully baseball on twitter, blue jays, florida marlins, los angeles angels of anaheim, los angeles dodgers, Sully Baseball, sully baseball on sound cloud, toronto blue jays. Bookmark the permalink. Leave a comment.